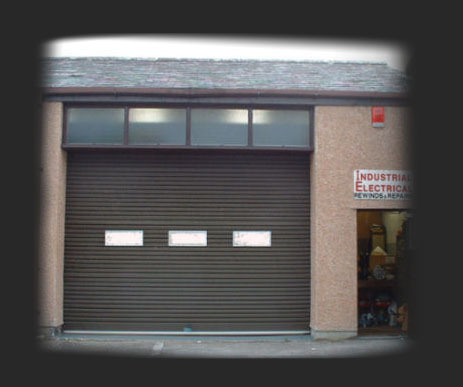 Welcome to Industrial Electrical Repairs Ltd. Thank you for visiting our website. We are a west Cornwall based company offering support to businesses using electric motors. Our aim is to provide a fast, efficient, competitive service and are available for emergency call out 24 hours a day. We can provide and/or repair 3 phase and single phase motors, fans and pumps and also supply and fit bearings. We also stock control gear, a good range of run and start capacitors and other spares. Copyright � Industrial Electrical Ltd. All Rights Reserved.